You know, the thing where they stick you with a bunch of needles and it’s supposed to make you feel better? Does it even work? The answer is a resounding YES! The 3000-year-old ancient Chinese healing treatment is used to promote and restore balance to the energy that flows throughout the body. Benefits gained from this non-invasive therapy include relief from anxiety, stress, and depression, as well as, relief from digestive problems like irritable bowel syndrome. And that’s just the tip of the iceberg. Check out the following 5 amazing benefits you can get from regular acupuncture sessions. Pain Relief. 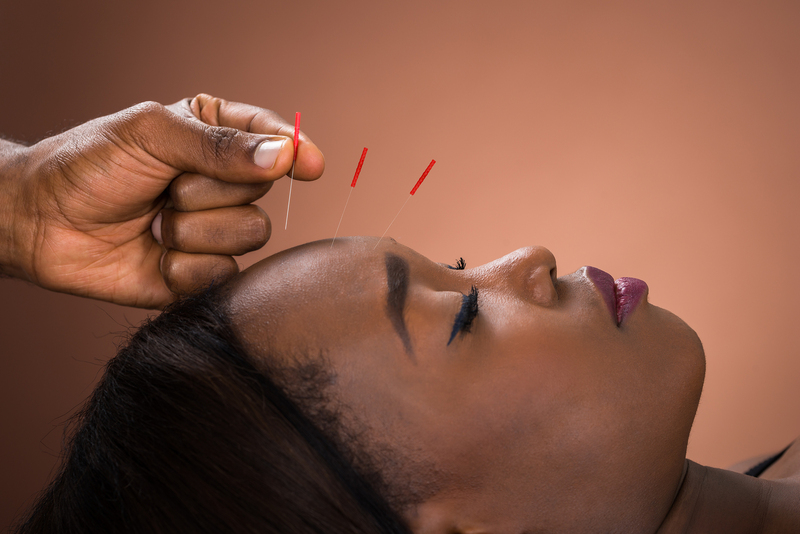 Acupuncture has been proven to help heal migraines and lower back aches. Regular sessions can relieve pain and discomfort for months at a time. Heart Health. Acupuncture helps to lower high blood pressure and stress which are two triggers for heart attacks and disorders. Mood Altering. In addition to the stress relieving just mentioned, acupuncture has been known to regulate the neurotransmitters in your body that promote happiness. Immune Boost. A skilled acupuncture therapist can place certain needles that trigger immune-boosting cells to target infections and irregularities. Sleep Assist. Acupuncture helps increase the production of the neurotransmitters that are associated with relaxation which can help those who suffer from troubling sleeping or insomnia. These five reasons alone should have you ringing our phone off the hook right now, but there is so much more acupuncture can do for you and your pain! Contact our doctors today to find out more, or go ahead and schedule an appointment to get your session booked now.